If you'd like to gift someone a short break at Swallowtail Hill then please fill in this form, and we'll be in contact to take payment for your gift card and to finalise the details before we post it! 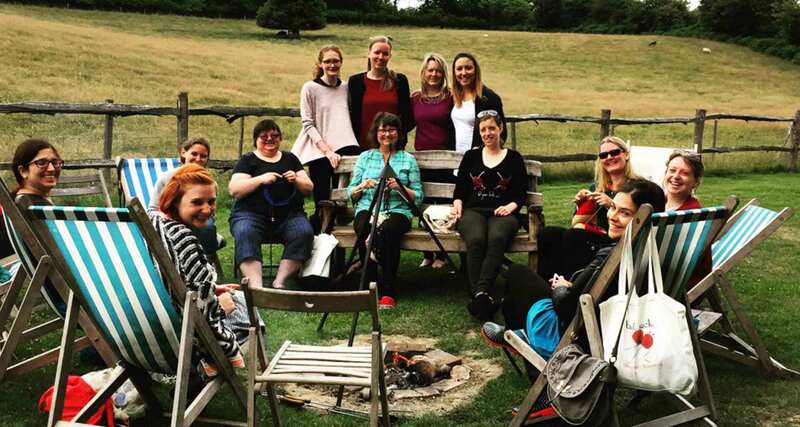 If you're the sort of bride-to-be that loves the outdoors, is never happier than when going for a long walk or chatting around a campfire - then Swallowtail Hill is perfect for your hen weekend. 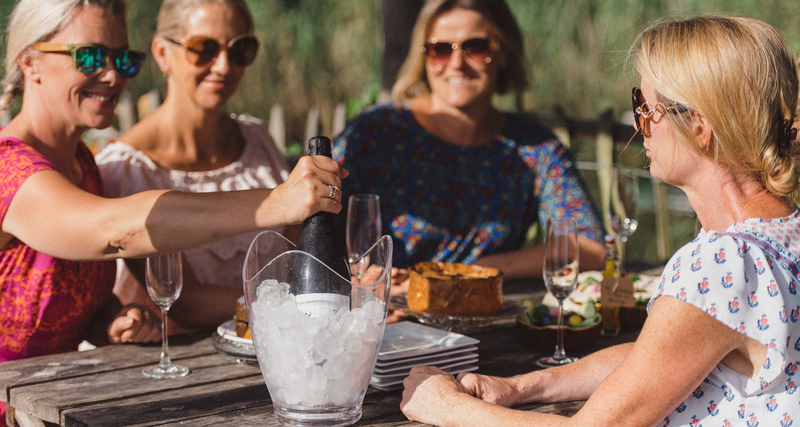 We know that plenty of hens just want the chance to visit somewhere gorgeous, have a glass or two of something bubbly and enjoy the chance to have a gossip, a giggle and a girlie catch-up. 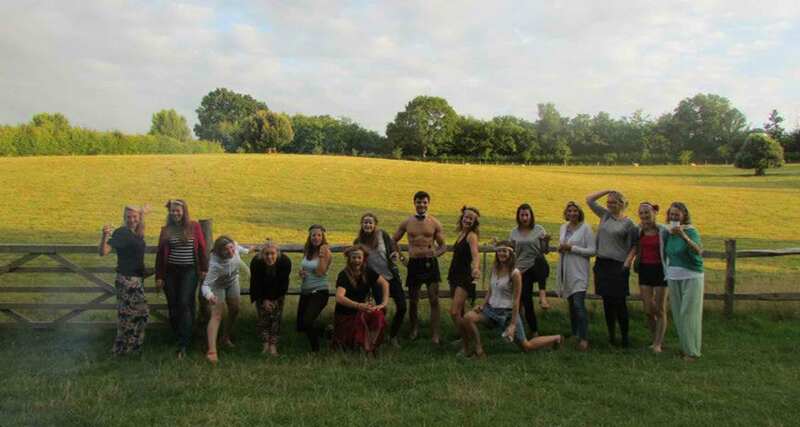 So if a rural and relaxed glamping weekend sounds like your idea of fun then we’d love to host your hen weekend. 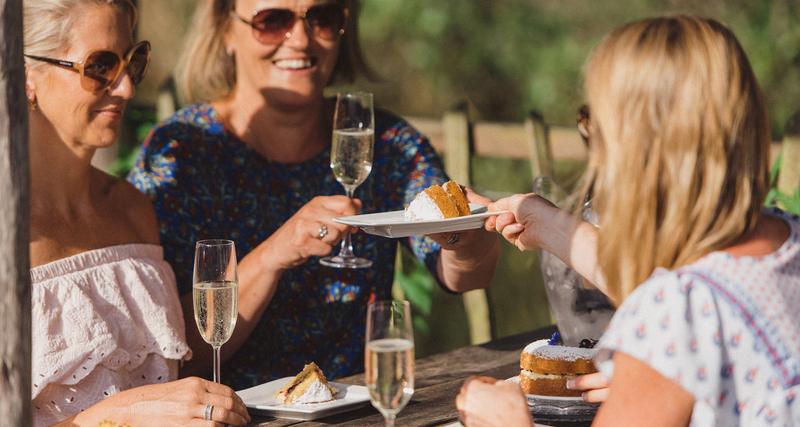 We can offer the whole of our site to you for a hen celebration. 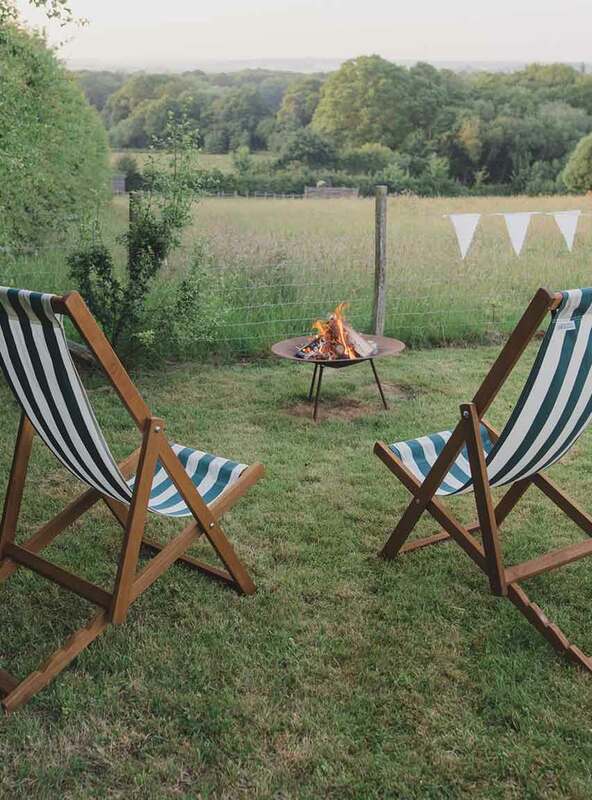 We have four glamping spaces; our two cabins - Wood and Penfold, and our two cottages-on-wheels - Meadow Keeper's Cottage and Woodcutter's Cottage. Each can accommodate up to four people. The two cottages-on-wheels are located individually aroud the farm - one in the meadow and one in the wood, each have their own facilities. The two cabins are located centrally in a pretty paddock at the bottom of a field and share a space and faciities. 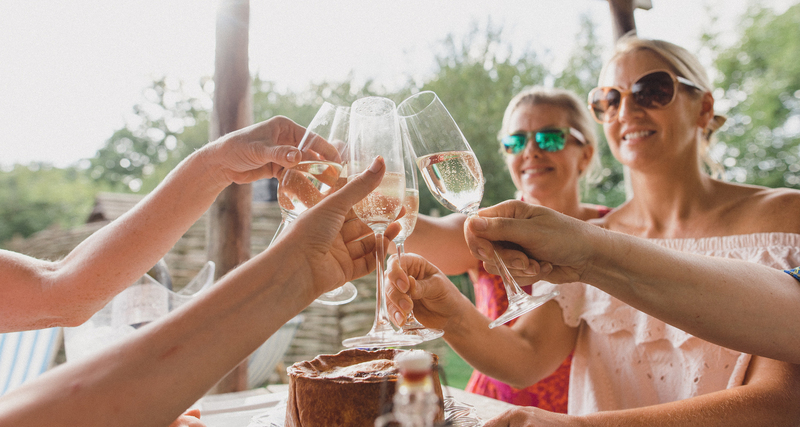 The cabins' paddock is the central space for groups to hang out together - it has a large covered dining deck and an outdoor covered kitchen, so it's the perfect place to eat, drink and celebrate. 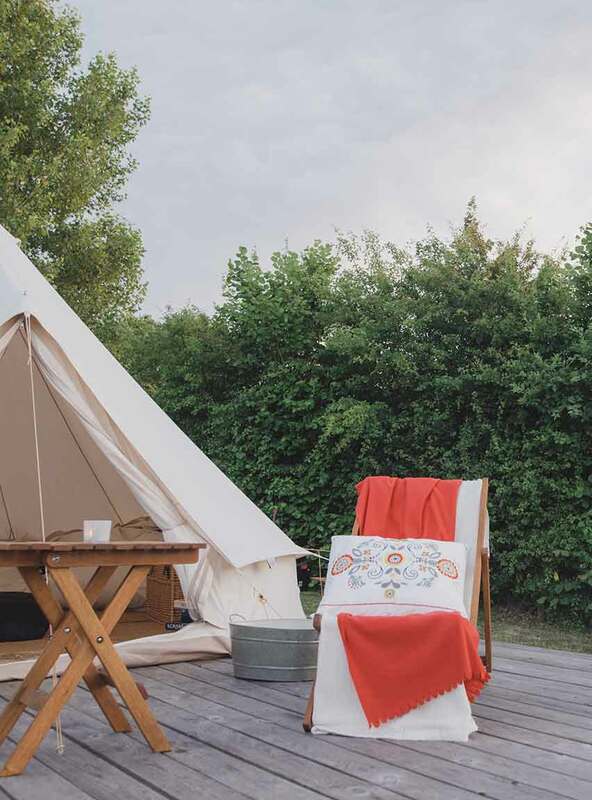 When all four of the glamping spaces are booked exclusively by, four additional guests can bring their own tent to pitch for a small fee. That means your hen celebration can be as many as 20 people. Any additional guests who are camping under canvas will need to share the loo/shower facilities used by Wood and Penfold Cabins. 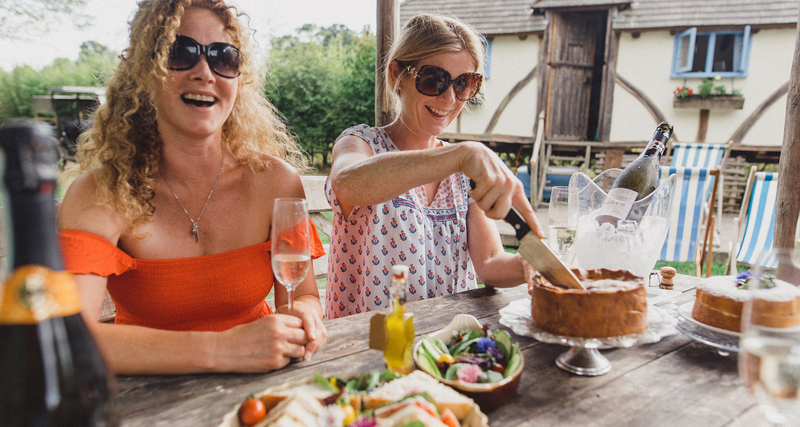 You might be planning on having fun cooking your own meals over the campfire, but if you prefer to take it easy our Glampsite Chef can cater for your celebration - maybe a Gourmet BBQ, or a two-course meal - just ask for menu options. You may like to stay right here and just soak up the peace and quiet but if you’d prefer a more active weekend then we will happily give you some ideas to help create an itinerary that suits. 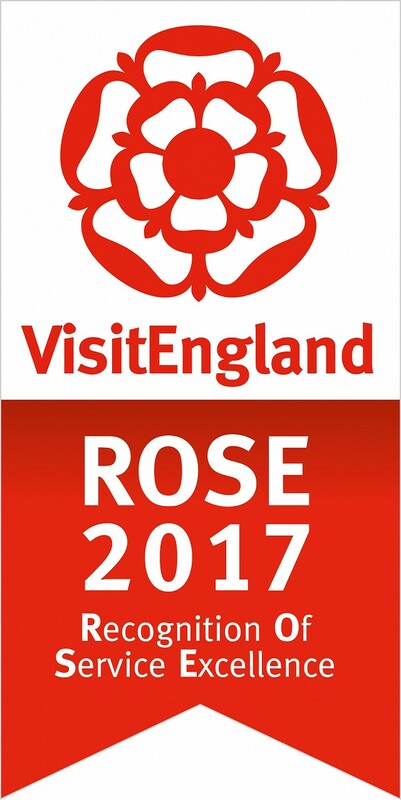 That might mean a bushcraft session here on the farm, wine tasting session at a local vineyard, a boat trip on the river with a gourmet picnic, a long woodland walk, a cycle ride to Camber Sands, a horse-back hack through the countryside, or a beauty treatment in nearby Rye. 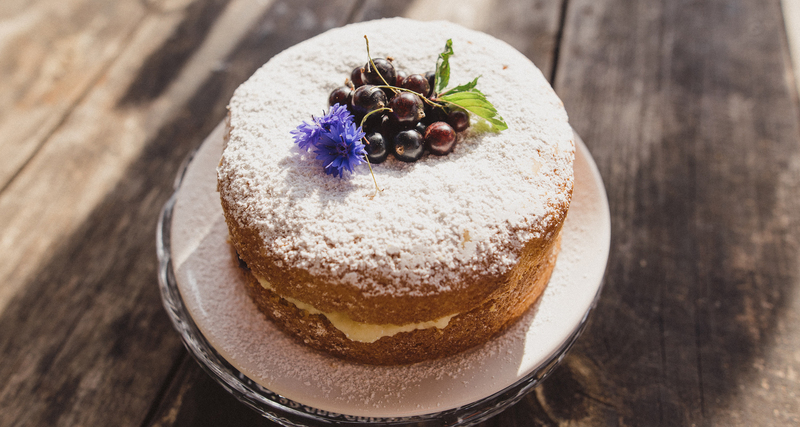 If you’re chief-hen in charge of making arrangements – then get in touch and we can help! 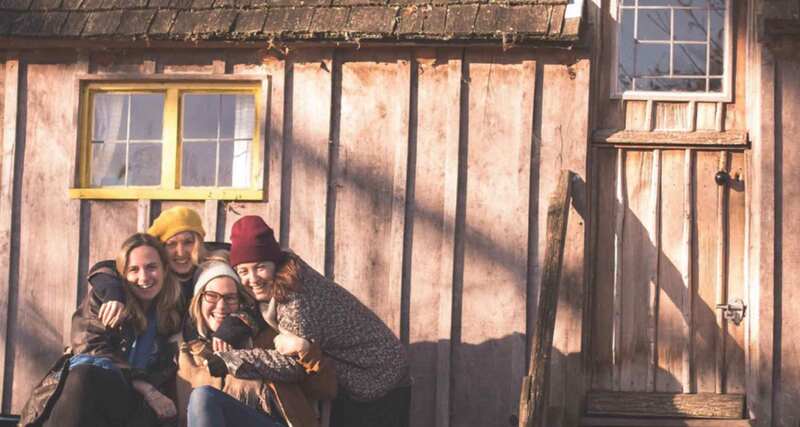 Please remember we’re an off-grid campsite – that means there's no electricity! 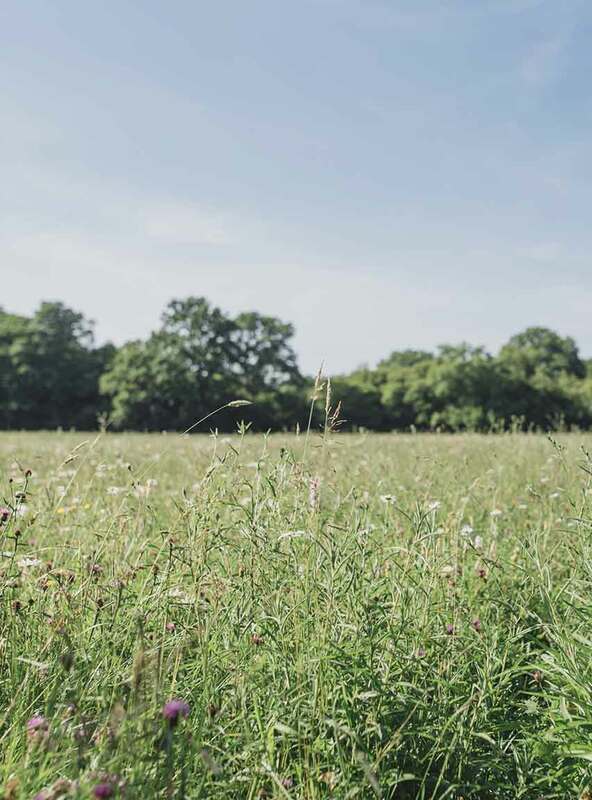 Please also note that the farm is run for conservation, so we don’t allow amplified music on site and we do request responsible behaviour with alcohol. I am in love with this place! This place is perfection! Wonderful hosts too. Can't wait to come back for more adventures. A slice of heaven in the world - it will always be a special place for us both. Perfect, idyllic, lovely and special times together. The best pork pie we've ever eaten! We couldn't eat it all on our picnic (you don't underfeed do you! ), so we're taking the rest home with us - delicious. Thank you. Wow – the Meadow Keeper’s Cottage is a work of genius. A beautiful, peaceful, setting and a most relaxing of places to stay. We loved every minute of it. Will definitely be back in the future. Brilliant weekend in Woodcutter’s Cottage. Very peaceful and left feeling purified, living in London as we do. Showered in sleet the first morning and frost the next, but the shower was toasty and invigorating. The kids have loved the freedom here, the experiences, not to mention feeding the animals. Thank you for sharing this with us. The most amazing weekend, so magical! Sarah & Christopher are the pefect hosts and couldn't have made our time here more special. Had our own private dinner in the Hill Top Tent watching the sun go down and my boyfriend proposed! Will never forget our stay here! What a find! Exactly what we needed for a few days. Time together, no business, no children and time with a book. Sarah and Christopher thank you for your great hospitality. Rye – thank you for the great shops. Lunch at the George was fab. The experience has been fantastic and I’d like to think we’ll see you again one day. We had a wonderful few days staying in the cottage, playing games and toasting marshmallows and running in the sand dune of Camber Sands - thank you. Very much enjoyed our stay and also the boat trip to Bodiam; the science observatory at Herstmonceaux; and the rare breeds centre as well as fish & chips on the beach at Winchelsea. Many thanks! Thank you for such a wonderful stay in your beautiful Meadow Keeper's Cottage. It's just the sweetest hideaway with some amazing touches. The area is stunning we visited Rye, Bodiam Castle and had a great meal at The Ferry Inn. A very special way to spend our first wedding anniversary. What a way to celebrate a 70th birthday, back to nature with most of the family. We had glorious weather too. Thank yoy for a great weekend! Thank you for the beautiful setting and the most perfect wedding day. What a beautiful place to wake up as Mr & Mrs. We first fell in love with Swallowtail Hill two years ago - we'll definitely be back. Magical! Loved our time with you – thank you so much! Really relaxing just being here and got super lucky with the weather. Cooked an extravaganza on the campfire on two occasions, loved feeding the gorgeous animals, and waking up with the dawn to foxes, bird song, squirrels and sheep. Beautifully snug. Thank you so much. A unique experiece for a great escape away from the stresses and strains for modern city life and mod cons. Thank you! ...& Start Planning To Create Lasting Memories. We look forward to welcoming you to Swallowtail Hill. If you'd like to have a chat about your stay ten do get in touch, or you can find out more or make a booking using the links below. ©Copyright 2007-2018 Swallowtail Hill Limited. Remember when... is a registered trademark of Swallowtail Hill Ltd.
Fund for Rural Development (EAFRD): Europe investing in rural areas.